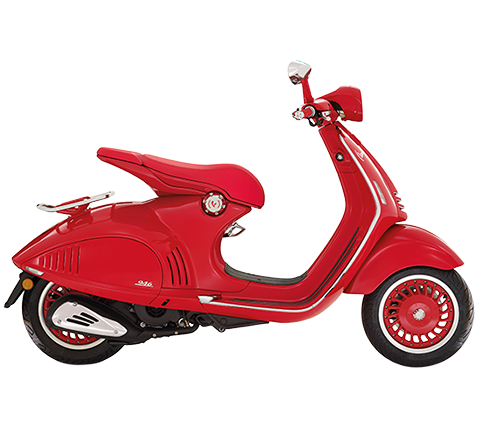 Home > Archive > Press > Piaggio Group: Vespa makes its official debut on the Indian market. Two days after the press launch in Mumbai, the official opening of the new Piaggio Group factory in Baramati (State of Maharashtra) to produce Vespa scooters for the Indian market. Powered by a new eco-friendly 60 km/litre engine, the Vespa developed specifically for the Indian market is based on the Vespa LX, the outright best-seller on the European two-wheeler market and the best-selling European two-wheeler in the USA. Marketing of the scooter is beginning in India’s 35 largest cities, through a distribution network already comprising 50 exclusive Vespa dealers. The initial production capacity of the new plant in Baramati is 150,000 vehicles/year; capacity will double to 300,000 scooters/year by the end of 2013. Mumbai (India), 28 April 2012 – The Vespa, the world’s most famous and best-selling scooter, is making its official debut on the Indian market, sealing the Piaggio Group’s move into a new phase of its globalisation strategy. Two days after the press launch in Mumbai, the official opening was held today of the new Piaggio Group plant in Baramati (State of Maharashtra), which is to produce Vespa scooters for the Indian market. The opening ceremony was attended by Sharad Pawar, the Indian Minister for Agriculture & Cooperation, Praful Patel, the Indian Minister for Heavy Industry & Public-sector Companies, Ajit Pawar, the Deputy Prime Minister of the State of Maharashtra, and the Italian Ambassador to India, Giacomo Sanfelice di Monteforte. Piaggio Group Chairman and CEO Roberto Colaninno headed a delegation of Piaggio senior management, including Piaggio Group Deputy Chairman Matteo Colaninno and Ravi Chopra, Chairman and Managing Director of the Indian subsidiary Piaggio Vehicles Private Ltd. The Vespa production plant opened today is the third factory set up by the Piaggio Group in Baramati, a city in the Pune district of the State of Maharashtra. The area is home to the manufacturing complex of Piaggio Vehicles Private Ltd., a wholly owned Piaggio Group subsidiary which already produces three-wheel goods and passenger vehicles (and is the market leader in India, with annul sales of more than 220,000 vehicles) and, in an adjoining facility, scooter engines for the Vespa and diesel and turbodiesel engines for the commercial vehicle ranges produced by Piaggio in India and in Italy, in Pontedera. With the opening of the Vespa production plant, the Piaggio Group industrial complex in Baramati now provides jobs for approximately 3,000 workers. The new Vespa factory is located on an area of more than 150,000 square metres, including a covered surface area of 32,000 square metres. 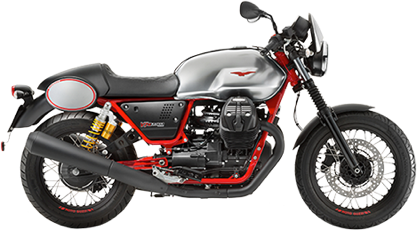 It handles the full Vespa machining cycle, from welding of the monocoques to varnishing and final assembly. 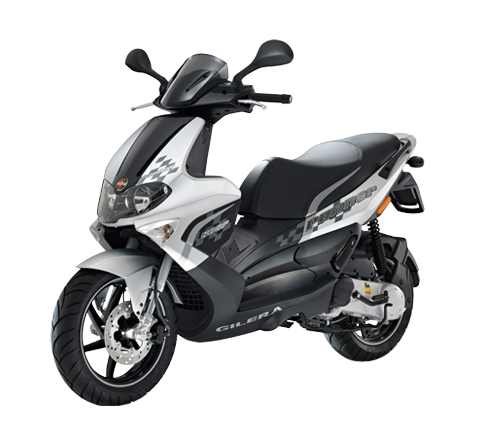 The initial production capacity of the plant, which was built in just 14 months, is 150,000 scooters/year; capacity will be raised to 300,000 during 2013 as part of the Piaggio group industrial and commercial program. 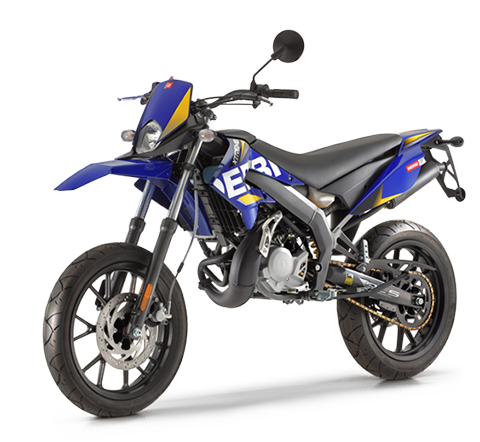 The Indian two-wheeler market is the world’s second-largest in terms of shipments, with approximately 13 million vehicles sold in 2011. 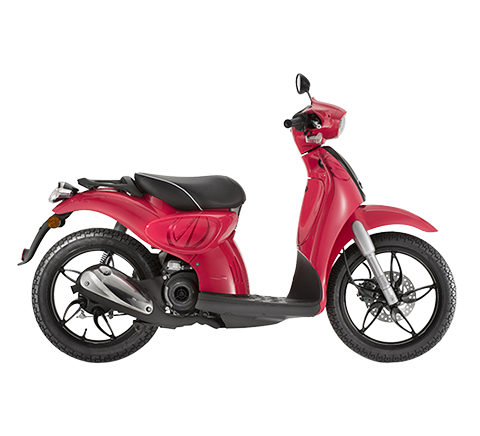 The scooter segment – with more than 2.5 million vehicles sold last year – is the most dynamic segment of the market, with strong annual growth rates of more than 20%. The Vespa developed for the Indian market is based on the Vespa LX, in 2011 the outright best-seller on the European two-wheeler market and the top-selling European two-wheeler in the USA. Compared with the version produced in Italy and marketed in Europe and the USA, and the model produced by Piaggio Vietnam, the Indian Vespa features a number of specific ergonomic adaptations, offers easier access to the engine and tyres, and, above all, is equipped with a brand new 125 cc 4-stroke, 3-valve engine. 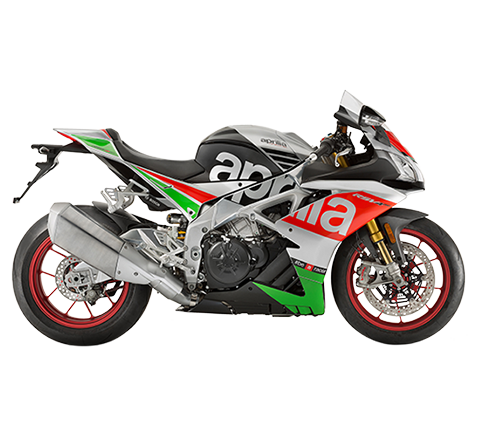 This completely new motor was developed by the Piaggio Group specifically for its debut on the Indian two-wheeler market: a state-of-the-art, no-noise, eco-friendly unit with significantly low exhaust and noise emissions, and exceptional fuel efficiency, with one of the lowest fuel consumption levels in the world and a range of more than 60 km on a litre of fuel. Marketing of the Vespa, at 66,600 Indian rupees (equivalent to approximately 1,000 euro/1,260 USD at the current exchange rates), is currently beginning in India’s 35 largest cities, through a distribution network already comprising 50 exclusive dealers, on the basis of a coordinated image system dedicated entirely to the Vespa brand. The Piaggio Group’s entry into the two-wheeler business in India opens up a completely new premium product segment, for customers looking for two-wheelers with a unique style and personality combined with cutting-edge technology. The global positioning developed by the Piaggio Group for the Vespa brand underpins the extraordinary sales success of the scooter, which sold more than 150,000 units in 2011. As a comparison, worldwide Vespa scooter sales in 2003 were around 50,000. Entry on to the Indian two-wheeler market is a fundamental step in the Piaggio Group strategy targeting strong growth on the emerging markets. The Group is projecting global sales of more than one million vehicles in 2014 and significant growth in revenue, with a consolidated net sales target of approximately 2 billion euro for financial year 2014. In terms of revenue breakdown, in 2014 the Piaggio Group expects Asia to account for 50% of revenues, compared with 8% in 2003 and 25% in 2009. 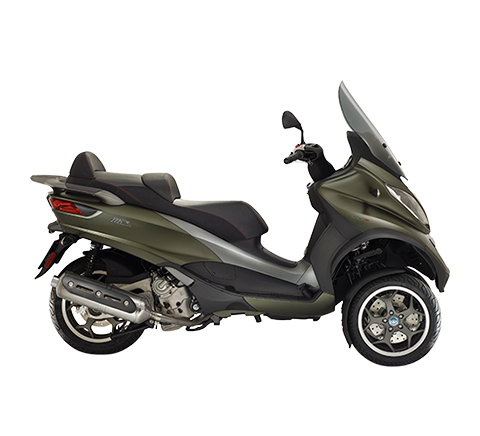 In 2011 the Piaggio Group shipped a total of 653,300 vehicles worldwide (a 4.0% increase on 628,400 vehicles sold in 2010), of which 415,000 two-wheelers (scooters and motorcycles) and 238,300 three and four-wheel commercial vehicles. In 2011, the Group reported consolidated net sales of 1,516.5 million euro (+2.1% from 2010), EBITDA of 200.6 million euro (+1.7% on 2010), net profit of 47 million euro (+9.8% from 2010). Net debt at 31.12.2011 was down to € 335.9 million euro (349.9 million euro at 31 December 2010). During 2011, the Piaggio Group increased capital expenditure significantly – especially for the development of industrial operations in the emerging countries – to a total of 126.1 million euro, a rise of 31.1% from 96.2 million euro in 2010. Of total investments, 38.3 million euro were in R&D, which also reported expense of 30.2 million euro. As a result, 2011 spending and investment in R&D rose by 8.9% from the 2010 figure.